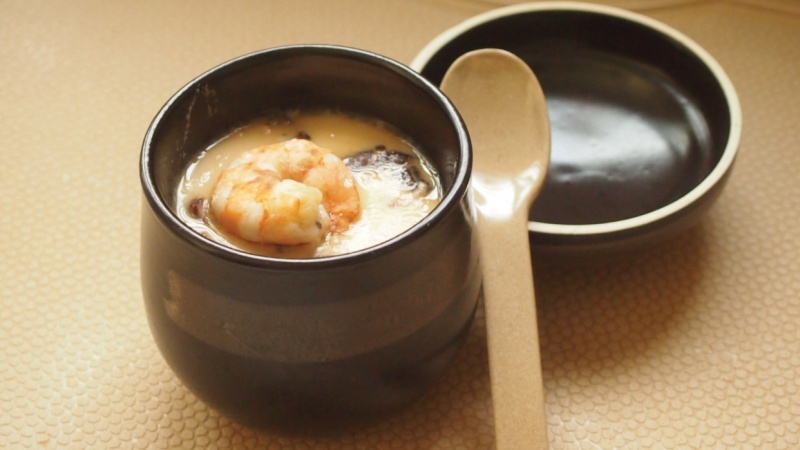 Chawanmushi is a steamed egg custard normally served in Japanese Cuisine. Watch the videos and I'll show you how to prepare and steam. It is super easy and I am sure you will love it! Upload your photograph or video to share with us!